The Treasurer's House in Minster Yard is owned by the National Trust and is located directly to the North of York Minster. It has a history spanning 2,000 years, from the Roman road in the cellar to the Edwardian servants' quarters in the attics, and thirteen period rooms in between. The first Treasurer for York Minster was appointed in 1091. All that now remains of the original Treasurer's House is an external wall dating from the twelfth century. The Treasurer controlled the finances of the Minster but was also expected to entertain important guests, which is why he was provided with a grand residence. 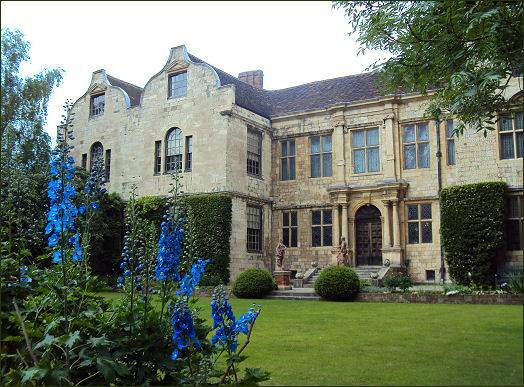 The residence served in this capacity until 1547 when the Reformation of the English Church brought the job of Treasurer to an end and the house passed into the hands of the Archbishops of York. Thomas Young, Archbishop between 1561 and 1568, and his descendants are responsible for the structure of Treasurer's House as it is seen today. In the early seventeenth century the Young family added the symmetrical front and almost entirely rebuilt the house. 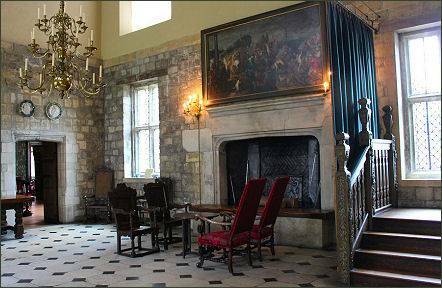 King James I, the first Stuart king, stayed at the house in 1617. The house then passed through a number of private owners. 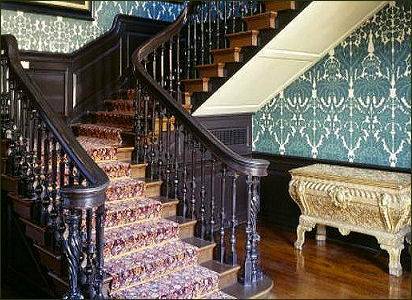 It was restored to its present condition by Frank Green, a wealthy local industrialist, between 1897 and 1930. It received a second royal visit, in June 1900, when Edward VII and Queen Alexandra, then Prince and Princess of Wales, visited along with their daughter Victoria. 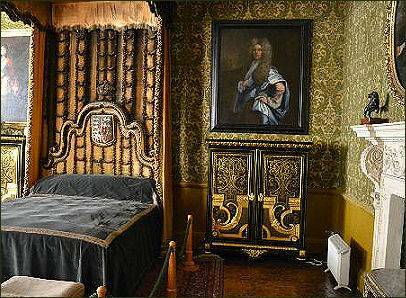 It was in their honour that the King's Room, Queen's Room and Princess Victoria's Room were named. 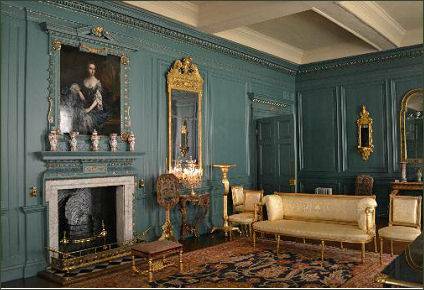 The house and its contents were given to the National Trust in 1930, when its owner retired and moved away from York. It was the first house donated to the Trust complete with all its contents. In 1953, a local 17-year-old apprentice plumber Harry Martindale, was repairing pipe work in the cellar, the National Trust having decided to remove the coal-fired central heating installed by Green. After around four hours of work at the top of his ladder, Martindale became aware of a musical sound, resembling a series of repeated single trumpet-like notes. The sound grew in intensity until, just below his ladder, he reported that he saw a soldier wearing a plumed helmet emerge from the wall, followed by a cart horse and about nine of ten pairs of Roman soldiers. He fell, terrified, from his ladder and stumbled into a corner to hide. The soldiers appeared to be armed legionaries, visible only from the knees up, in a marching formation, but were "scruffy". They were distinctive in three ways: they carried round shields on their left arms, they carried some kind of daggers in scabbards on their right side and they wore green tunics. When they descended to the level of the Roman Road, on which Martindale had stood his ladders, he was able to see that they wore open sandals with leather straps to the knees. The experience was so frightening for Martindale that he suffered a nervous breakdown for several months and never returned to his job as a plumber. Many years later excavations in the city revealed that the descriptions of the soldiers dress given by Martindale, at first dismissed as anomalous, in fact matched those of local reserve soldiers who took over the Roman garrison when the regular soldiers began returning to Rome in the fifth century. During the course of his long life Martindale recounted his experience many times, but never changed any of the details and always refused any payment.